True fishes are those with bony skeletons. Some of them are as vicious as the sharks and the rays. In fact, the Barracudas, which are a true bony fish, are known to be more feared than most sharks. Barracudas are found in tropical and subtropical waters. The species known as the Great Barracuda has a whole mouthful of teeth, some lance-like and some saw-like. One tooth, near the point of the lower jaw develops into a structure like a fang. Apparently, Barracudas are more likely to attack any moving or splashing object near the surface. If sharks are the Wolves of the Sea, Barracudas may well be called Sea Tigers. A bony fish is a vertebrate. That is, it is built around an inner skeleton of bone, with a back bone. It has a mouth with jaws, and when food is swallowed, it passes through a short gullet into a stomach and then into the intestine. Fish need oxygen, but they cannot draw oxygen from the air directly into the lungs as we do. They take oxygen from the water, through the mouth. The water passes over a number of plates in which there are many blood vessels. Air from the water is absorbed by these blood vessels and the water passes out through two openings, called gills that are at the back part of the head. The blood carries the oxygen (and also food) to all parts of the body, pumped by a heart with two chambers. Most bony fishes have an air bladder that acts as a float. Generally, this bladder contains just enough gas so that the fish can lie quietly in the water without rising or sinking. The bony fish has fins which it uses to swim and maneuver in the water. In many species, it is the large tail fin that does most of the work. This fin is in the mid-line of the body. Other fins include one or two dorsal fins which are on the upper surface, and one or two ventral fins on the lower surface. 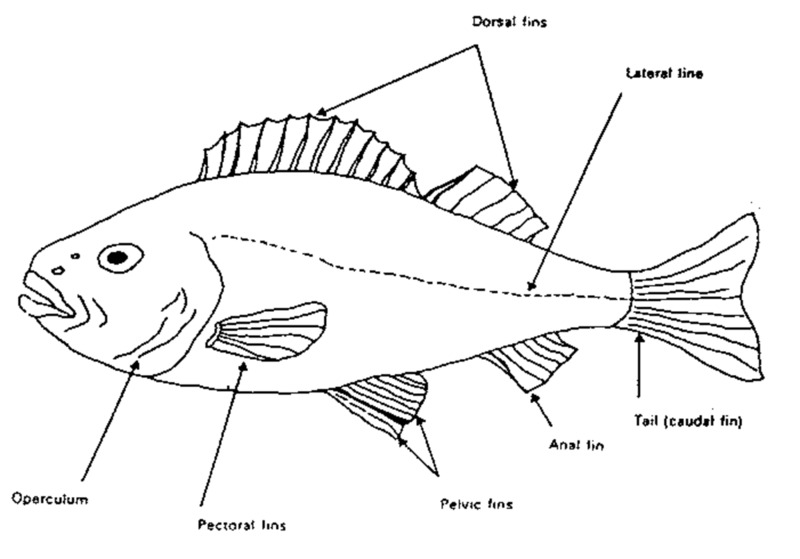 Dorsal means "on the back" and Ventral mean "on the belly." 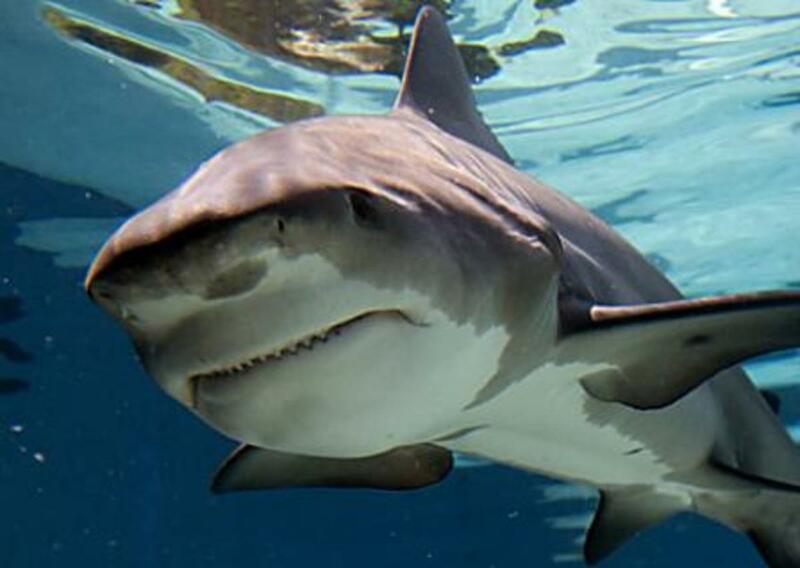 There are two sets of paired fins at the sides of the body. One pair is located just behind the gill covers. The other pair is usually farther back, behind the mid-region. 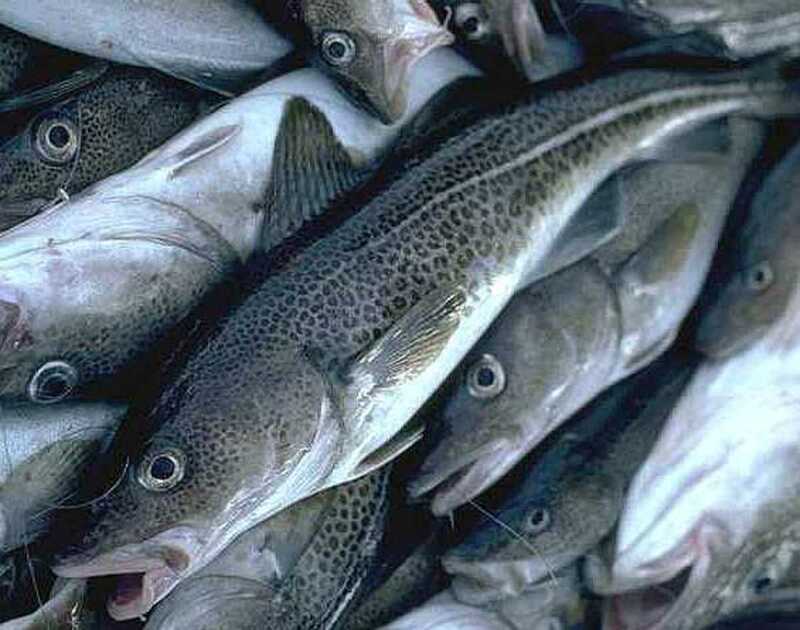 When we think of useful fish we are likely to think first of the cod that played such an important part in the early history of our own country. It is often said that the New England colonists paid off their taxes to the mother country in lumber and cod fish. In Canada, this fish has been just as important. For some of us, like myself, if it weren't for cod, I probably wouldn't be Cajun. It was cod that drew hardy fishermen of France and Portugal across the North Atlantic too the Grand Banks, long before the voyages of Jacques Cartier. Codfish are like most fishes today, less common than they once were thanks to over fishing, and this is especially true of the larger specimens. Yet, the fish still inhabit the North Atlantic Ocean and are sought by European, Canadian, and American fishermen. Codfish livers are, of course, the source of cod liver oil, just as halibut livers are the source of Haliver oil. Both of these oils contain vitamins D and A. 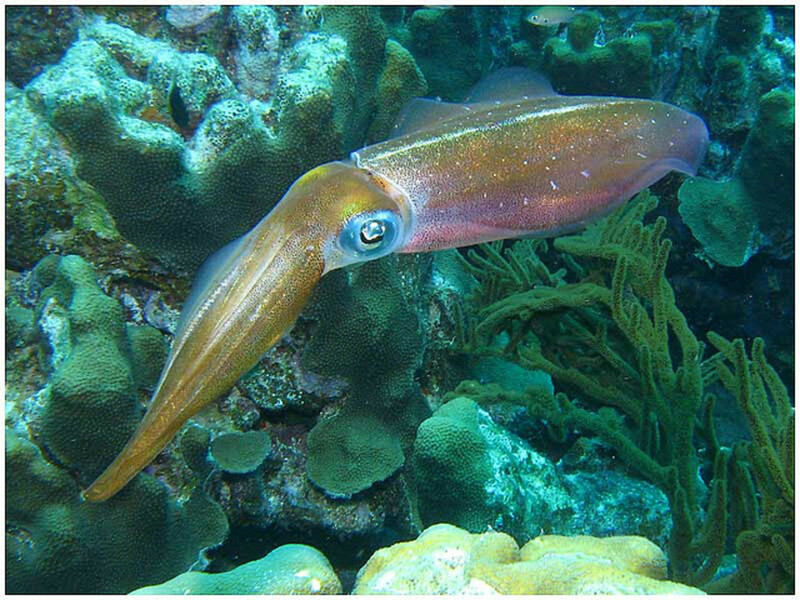 The livers of other marine fishes contain similar oils. Kipling's Captain Courageous describes the cod fleets of the past -- dories manned by fishermen with hand lines. They day has passed a long time ago. Modern fishing vessels are mechanized from the holds where the diesel engines furnish power to where the frozen fish are stores to the power winches, which operate huge nets to catch the fish. As might be expected, also, larger proportions of the catch are marketed as fresh fish today. 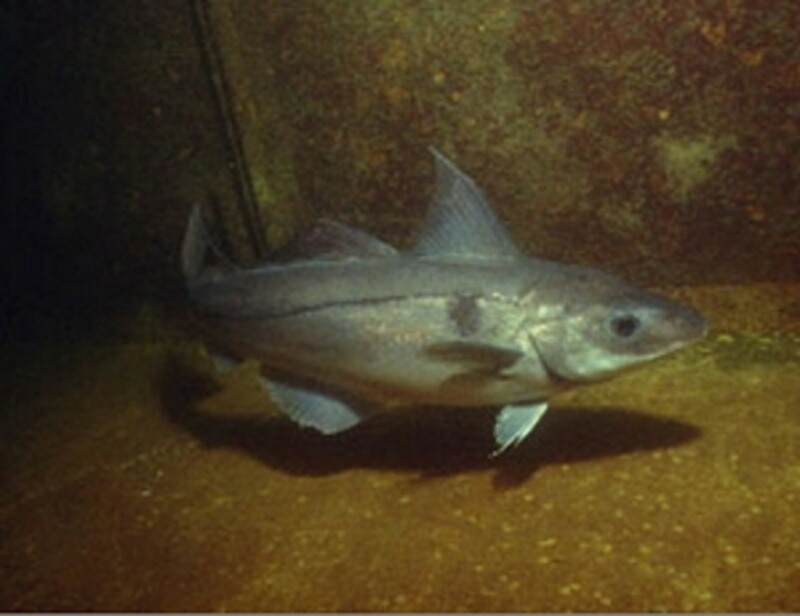 While codfish are still caught in large numbers, a related type of fish known as Haddock has become the chief food fish in the Atlantic Ocean. Haddock is sold fresh and frozen for the most part. 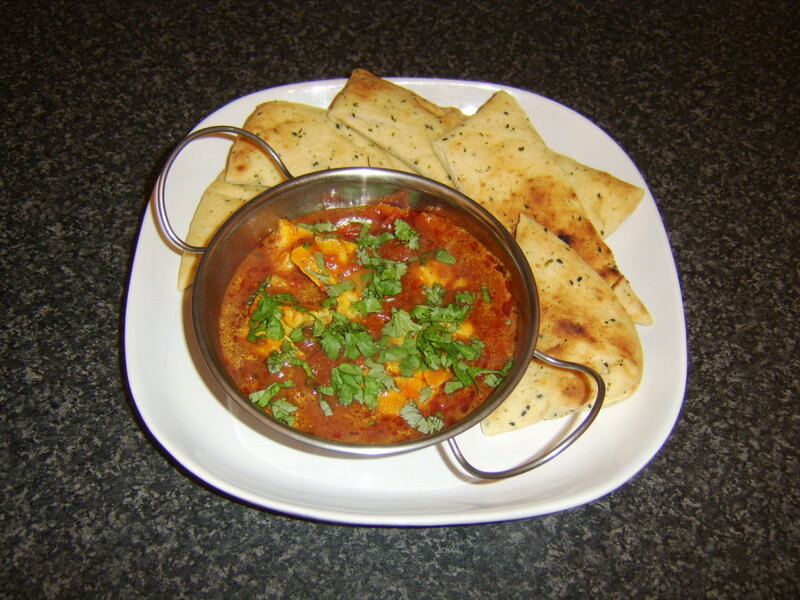 However, it is also smoked and dried to become the Finnan Haddie of the breakfast table. Other members of the cod fish tribe that are used as food include the Pollacks and the Hakes. One very important family of salt water fishes includes the herrings. Some herrings invade fresh water, but most members of the group are found in the seven seas, sometimes in enormous schools feeding upon small organisms near the surface of the water. For centuries the common herring of the North Atlantic has been sought by fishermen. Salted, pickled, and smoked, this fish is a standard product the world over. Female herrings lay eggs in both spring and fall. This may account for the fact that the natural supply of these fish is fairing better than other ocean fishes. The eggs of the common herring are deposited in shallow waters along coasts. The young herrings lives for a time in coastal bays. 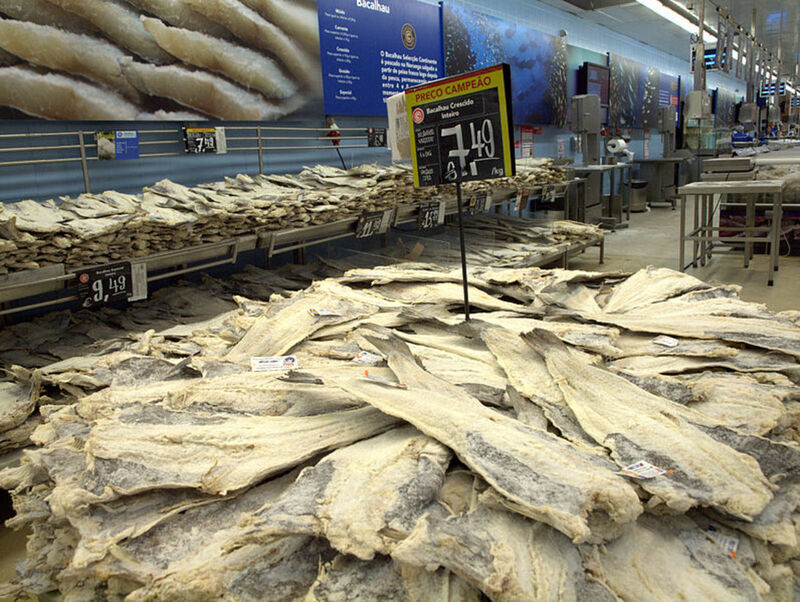 In some places, these young are caught in vast numbers and are canned as "sardines" in North America. Additionally, the young of the pilchards, sprats and some other fish are also passed off as sardines. 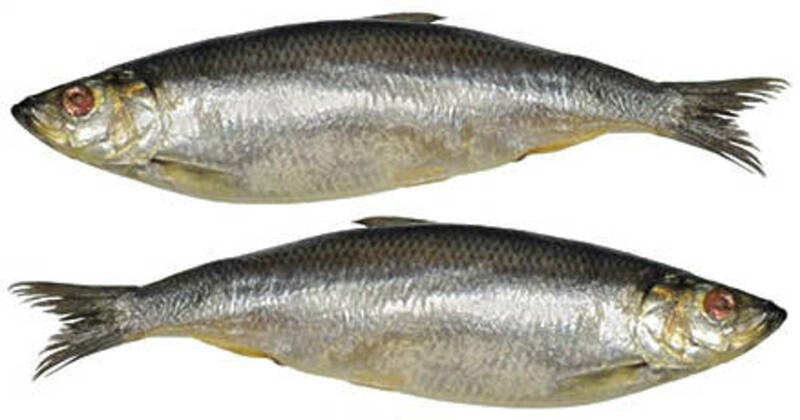 They are all members of the herring family and sometimes are called "true sardines." Shad are related to herrings, but they've become less and less common over the years. They are fish of the North Atlantic, which have been transplanted to the Pacific Ocean, also. 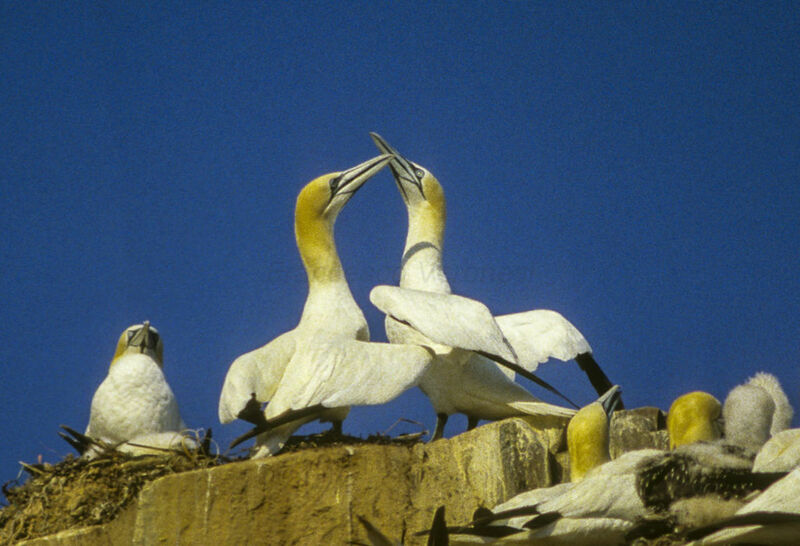 Adults spend three to five years in the sea and then return to fresh water streams, presumably the streams in which they were reared to spawn. This egg laying migration takes place in the spring. It begins in Florida streams of the east coast and moves northward. Fishermen generally catch the shad in gill nets staked out in the rivers. The fish are esteemed for their eggs, or roe, and also for their flesh, although it is quite bony. 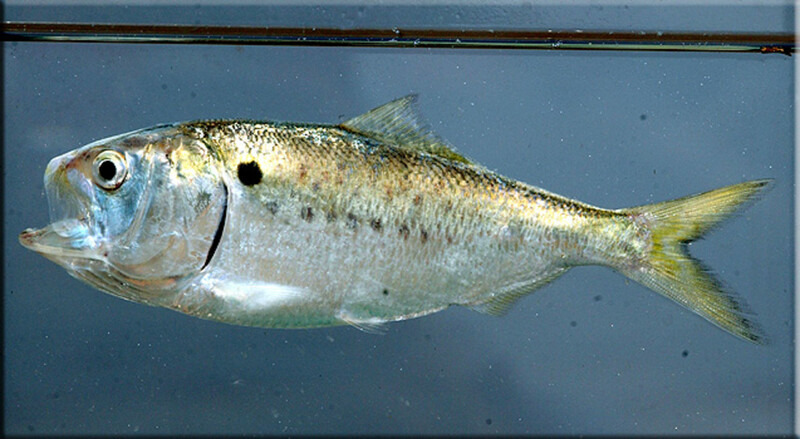 Another herring family member, known as the Menhaden, occurs in large numbers off the North Atlantic coast. We usually do not eat this small, bony species, but process it in factories to obtain fish oil and scrap. The oil goes into soaps, paints, and varnishes. It is also used to tan leather and to lubricate machinery. The scrap is mixed with other substances to form fertilizers and foods for poultry and cattle. Thanks Christopher Price! Very interesting. Thanks Paradise7! Didn't know that. Thank nifty@50! 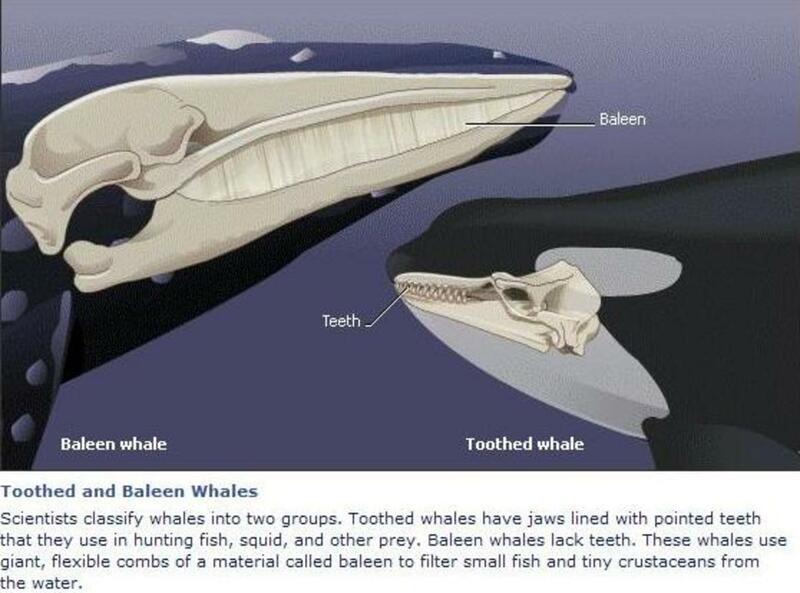 They certainly have teeth. As always a very informative hub. Thank you. What color is a "Red Herring?" Seriously, good information! Thanks. Interesting hub! Barracuda resemble Northern pike with perhaps a bit more teeth! Interesting hub, thank you. They ( the barracudas) must have to gnaw, like rodents on land. Thanks for choosing the Barracuda as the subject of your video. With their charcoal stripes on simmering silver flanks, they are truly the tigers of the sea. On one of my first scuba dives in the Bahamas my friend and I had a beautiful 4 foot long Barracuda take an interest in us. It circled us for at least 5 minutes...slowly, steadily cruising around about 15 feet away...then, with an instant burst of speed, suddenly flashing around us to APPEAR 180 degrees away once again cruising gently around us in the same tight circle, again and again. Disconcerting to say the least! Barracuda are very curious and are attracted to shiny objects. Apparently they also like to mess with novice divers from Vermont! Thanks for the memory jump start.